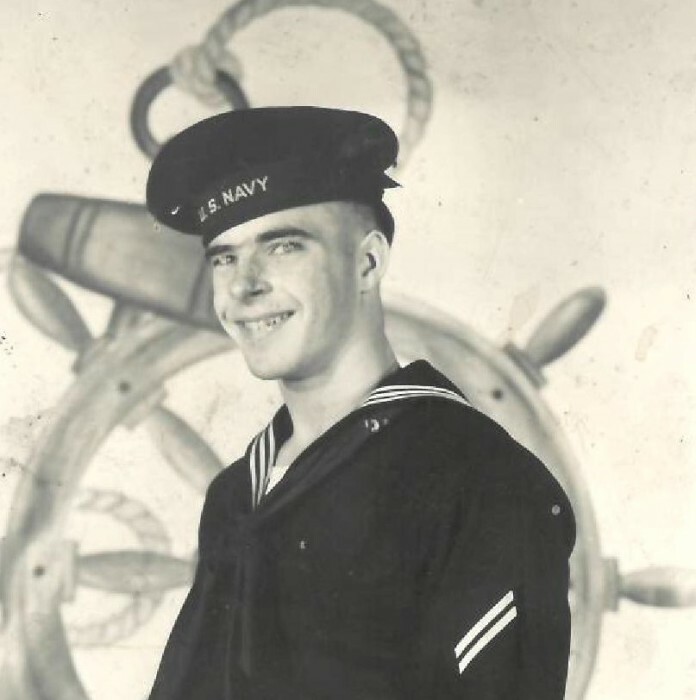 Paul J. Brennan, 84 of Salem passed away suddenly on January 11, 2019 surrounded by his family. He was born on June 4, 1934 in Salem to the late Mabel (Raymond) and Laurie Brennan. He was a devoted father, grandfather and great-grandfather. He joined the Navy at 16 years old and became an Electrical Engineer. He had a passion for woodcarving, which it showed in the way he carved his birds. He was also a great carpenter, which he would spend many days in the garage making his projects. Survivors include his children, Karen Brennan, Patrick Brennan, Cindy (Gary) Wukotich and Darla (Mark) Salley. He was the loving grandfather of 10 grandchildren and cherished great-grandfather of 12 great-grandchildren. He is also survived by a sister Marcia French. Paul was loved by many and will be dearly missed by all. Besides his parents he is preceded in death by his wife Gerry (Swiger) Brennan, on March 28, 2016 a daughter-in-law Rose Brennan along with 5 brothers and 2 sisters. A funeral service will be held on Friday, January 18, 2019 at 11:00 AM at Brown Funeral Home in Salem with Military Honors provided by the Salem Honor Guard. Calling hours will be held the hour prior to the service at the funeral home on Friday from 10:00 AM to 11:00 AM. Friends may sign the guest register and send condolences online at www.brownfhonline.com. Arrangements are by Brown Funeral Home, Salem, OH (330) 337-6363.